Location plays a key role in the success of any business but an even bigger one for women-owned firms. Some places can be more encouraging for female-driven entrepreneurship. According to the 2016 WalletHub study, San Antonio ranks first in Texas and 21st in the U.S. for its number of women-owned businesses. The San Antonio-New Braunfels area also has the fourth- highest percentage of both female-owned businesses and the highest average revenue for those businesses nationwide. Despite the different business areas of these four owners, they all share one common ability that contributes directly to business success—the ability to scale up, or expand, their business. This crucial stage for a business owner transitioning from a one-person startup to a company poised for growth requires determination, market partnerships and strategic vision. These four San Antonio business owners share what it takes to succeed on the entrepreneurial journey from self-starter owner to a scaled up business. Marta Paul moved to San Antonio in 2005 to work as an aesthetician partner in a medical spa. The only business owner of the four profiled here not born and raised in San Antonio claims nearby Fredericksburg as her hometown. Over the 13 years she worked as an employee, Paul realized she was always thinking about ways to improve the operations of someone else’s business. In 2013, she had her “aha” moment and was determined to open her own medical spa on Blanco Road. At first Paul was the sole practitioner and employee. After six months she hired her first employee, who remains at the spa to this day. By the end of 2014 Paul had grown her practice to five employees running at full force. For those thinking about opening a business, Paul stresses the importance of hiring employees who are just as passionate about your business as you are. “Having a solid team is essential, so surround yourself with people who share your passion for your industry,” she said. Paul thinks of herself as a risk taker, but the reality is that she was exposed to successful entrepreneurship from an early age. Business comes naturally to the medical spa owner. “It’s in my blood—my grandparents owned a women’s shoe store in New York, and my parents have also owned their own separate companies, so I’ve always been exposed to strong business-minded people,” Paul said. 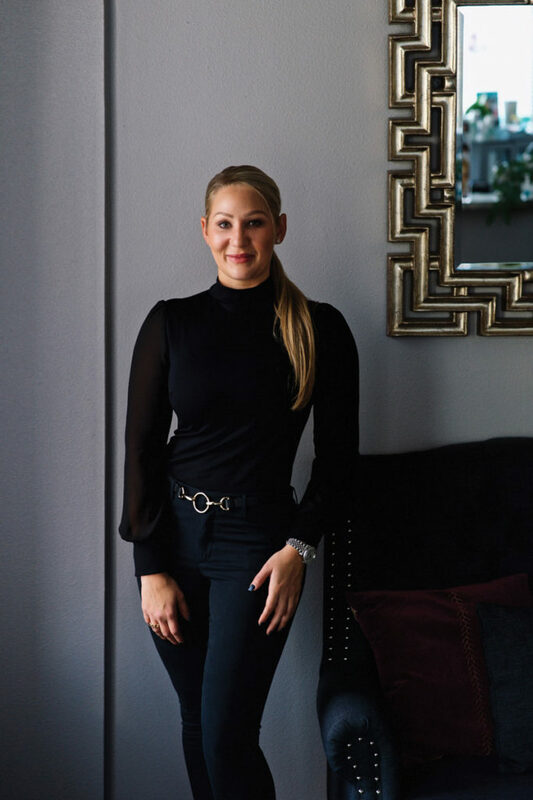 She has met many strong entrepreneurial women in San Antonio, especially since many are clients at her medical spa. She finds San Antonio to be a tight-knit community with many sources of support for women in business to help them grow their enterprises. She cautions those contemplating starting a new business that it’s not always easy. Passion, dedication to industry standards and a keen focus on client satisfaction are all factors Paul thinks are essential to the success of a business. For her, maintaining the passion to start a business is her primary driver when the company cycles through peaks and valleys over time. Paul stresses the bottom line for those interested in starting a business is to work hard to create the environment that the owner wants for her business. Creating and maintaining high standards for the business can lead to the best conditions for owner and customer alike. Arlene Evans started at the Winston School of San Antonio first as an educator, then as a department director. The birth of her first child triggered a desire for more targeted, yet flexible work as a consultant working with pediatric neurologists in San Antonio to help students with special educational needs. Because there was such demand for one-on-one specialized educational support, Evans realized quickly she needed specialists with a variety of backgrounds and skills as well as different types of degrees and teaching experiences to help students who needed her services. Evans now has over 30 different learning disability specialists working with students both in the San Antonio area and beyond. In some cases, the tutor will continue to work with a student even after high school graduation throughout his or her college years. Evans’ father was vice president of San Antonio College for 19 years, and her mother was a consulting director of nurses who traveled and managed high levels of geriatric care for a patient population. The Evans family also owns apartment complexes in San Antonio. 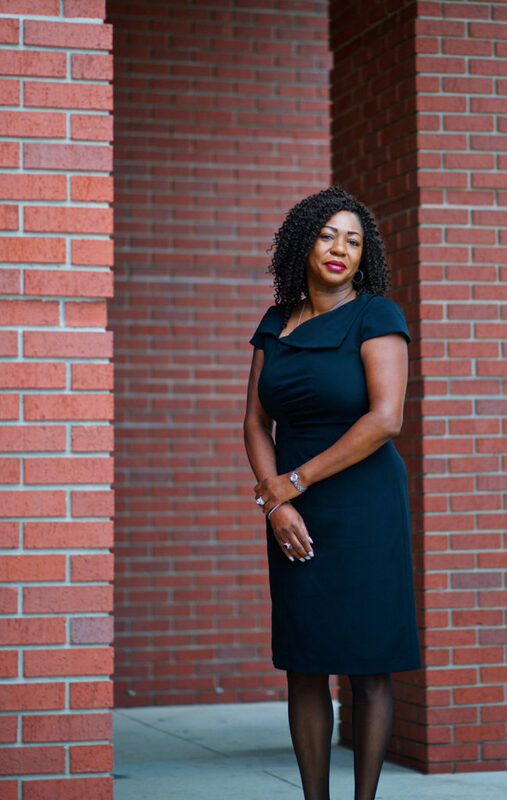 For Evans, exposure to the family’s businesses gave her an appreciation for both the hard work and possible rewards from starting her business providing families with specialized learning consultants. When Evans first started her business, it was focused 80 percent on student tutoring. Today about 80 percent of her clients request home schooling support for students with special needs. It is not always a child with educational special needs that triggers the search for an educational consultant. For health reasons the child might need home schooling, or the family could be traveling long term. Evans stresses the need to have a passion for your business and “love it as if it were your child.” She also emphasizes how strategic partnerships with other related businesses help in both growing her business and meeting her clients’ needs, for example, with referrals to a vetted governess. Her final piece of advice is an extension of her professed love for her business. If you have children, at some point a parent prepares an estate plan in the event of unforeseen circumstances. The same should apply to one’s business. 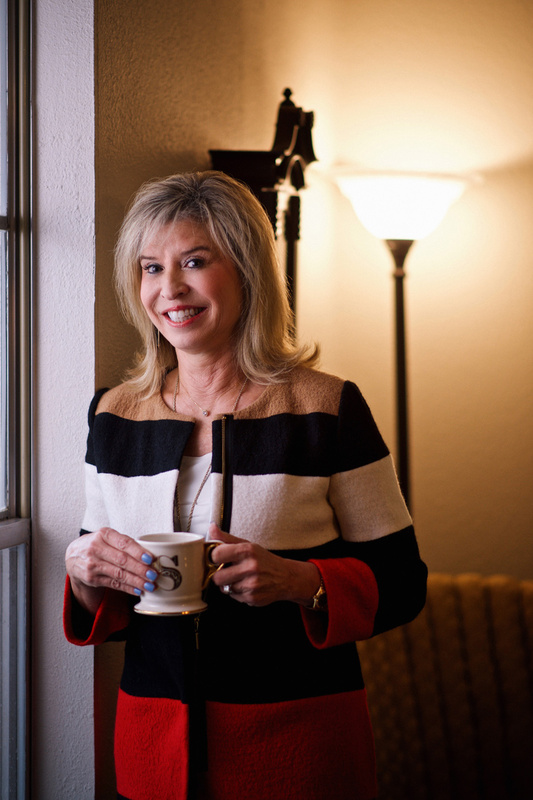 The founder of Concordis Practice Management decided to start her business after realizing there was a niche for office management services for busy medical practices in San Antonio. Dina Petrutsas had worked as a certified public accountant (CPA) with Ernst & Young before starting her own CPA practice. Once she became a mother, being her own boss allowed her to have a more flexible work/life balance. She now has seven employees and has experienced robust growth in her company. Petrutsas advises those starting out to constantly evolve and stay current with the business sector, pertinent regulations and changing client needs. She also cautions new business owners to be extremely attentive to details and passionate about what they do. 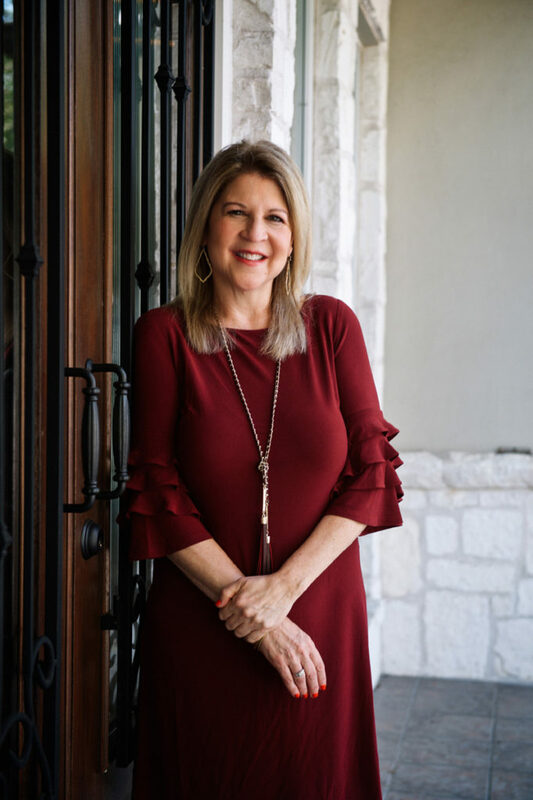 As a board member of the National Association of Business Women Owners San Antonio chapter, Petrutsas is enthusiastic about the support for female entrepreneurs starting businesses in San Antonio. Despite overseeing her growing company and volunteering, Petrutsas stresses the importance for all business owners to continue growing their network. She advises female business owners to not only join professional organizations but also to get involved by volunteering on committees or serving on a board. She also reminds those just starting to focus on how your business sets you apart from your competition. “I know my competition, and I will refer to them for areas I don’t cover,” Petrutsas said. For mothers seeking to balance the demands of home life and work, achieving that balance may be difficult, but if you’re the business owner, you get to decide how to strike that balance. Shirley Crandall started her insurance company specializing in commercial insurance and employee benefits programs in 1987 when she realized she could go beyond what she could accomplish as an insurance sales agent working for someone else. Her exposure to business started when Crandall interned as a high school student at Travelers Insurance Company, then stayed with the company as she attended college full time. After college Crandall moved to Transport Life insurance, where she discovered she excelled at selling employee benefits insurance to companies of 100 or more employees. By age 29 Crandall was looking to achieve more. She took the advice of a headhunter and began planning to start her own insurance business. “She told me to save every cent I could and helped me to plan over the course of an entire year,” Crandall recalled. After her first five years running her company, she learned about and got her license to sell commercial insurance. Crandall now calls on all companies regardless of size, from the small business to the very large company, selling commercial insurance, disability and life insurance for employees, as well as personal lines of insurance products for home and auto coverage for the business owner. Crandall warns that running your own business is hard work. When she first started, the insurance market was male dominated, particularly in the commercial sector. Now she says there are as many females as males who are owners of insurance agencies. “You have to want a better life for yourself, where you work for yourself and you are your own boss,” she said. Her lessons for beginning business owners include finding a reputable mentor who will be helpful and focusing on building lasting relationships. The value of strategic partnerships also adds to Crandall’s business-building efforts. Despite being friendly competitors, Crandall refers clients to a competitor whose company offers payroll and human resources and 401K retirement plan services, while Crandall focuses on insurance. “Sometimes a person’s current agent is just fine, but I’d like to be first in line if something changes because in this world the only constant is change,” she said. The post San Antonio: Best City in Texas for Women Business Owners appeared first on San Antonio Woman Magazine.